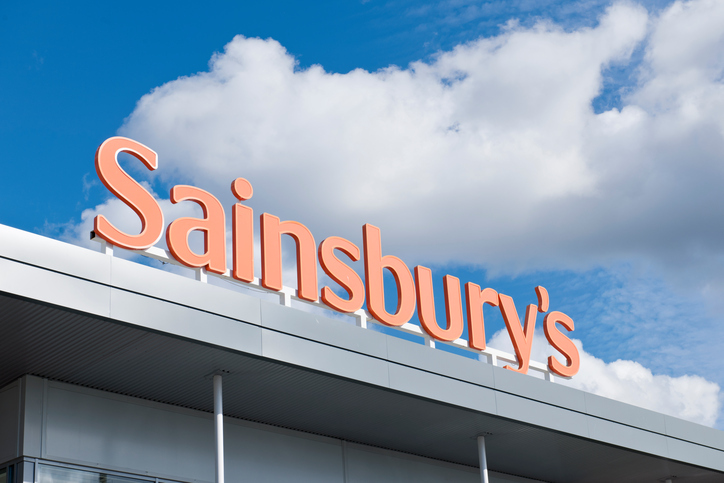 Sainsbury’s supermarket has just become the first UK supermarket to position a range of meat-alternatives directly alongside meat options in a new dedicated plant-based section. Sainsbury’s supermarket has reported that sales of meat are falling, whilst sales of vegan and vegetarian meat alternatives are booming in stores. The supermarket has seen an 82% increase in customers searching for vegan products online, and a 65% increase in sales of plant-based products year-on-year with more customers than ever before opting for cruelty-free alternatives. In fact, sales of vegan meats have been so impressive that the supermarket is trialling a new plant-based meat-alternative section in its meat, fish, and poultry aisle across 20 stores nationwide, making them the first UK supermarket to position a range of meat-alternatives directly alongside meat options in store. Products set to sit alongside meat, poultry and fish aisle will include 26 meat and fish alternative products such as the supermarkets Love Veg! Vegan Chorizo Shroomdogs, and juicy Sainsbury’s Love Veg! Jackfruit Quarter Pounders. 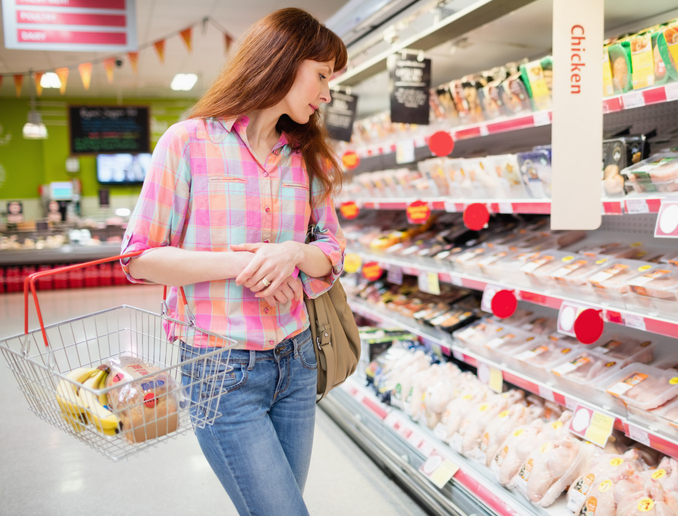 Customers who do not wish to venture down the meat aisle to find the vegan meat-alternatives will still be able to shop the rest of Sainsbury’s plant-based range in its usual aisle.